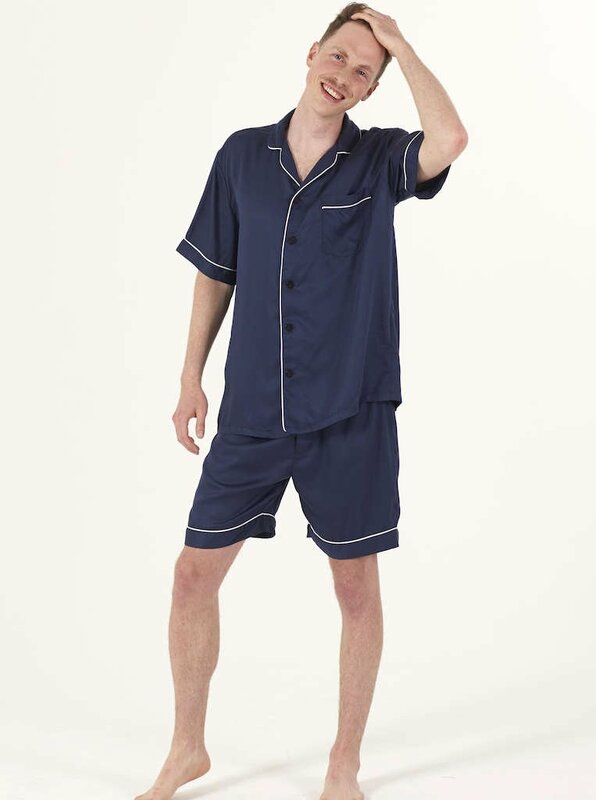 ettitude offers an innovative fabric technology which makes the softest and smoothest bedding and sleepwear. All products are 100% organic, sustainably and ethically made. 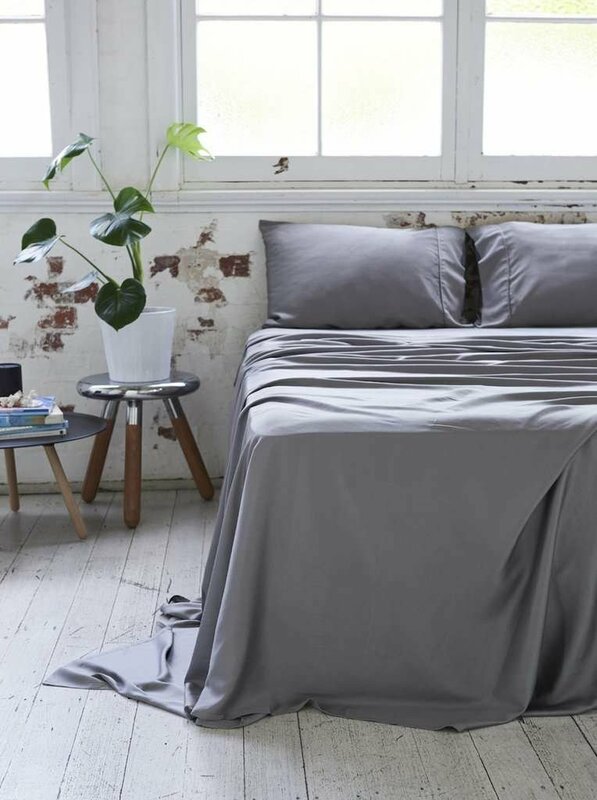 This vegan, cruelty-free fabric is also antimicrobial, deodorizing, thermoregulating and hypoallergenic. 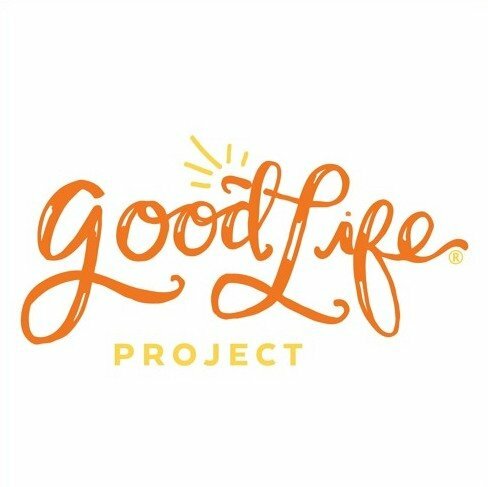 Enter discount code goodlife (all lowercase) at checkout to receive 10% OFF your order. Offer is only toward your first order, valid on all items with no minimum required. 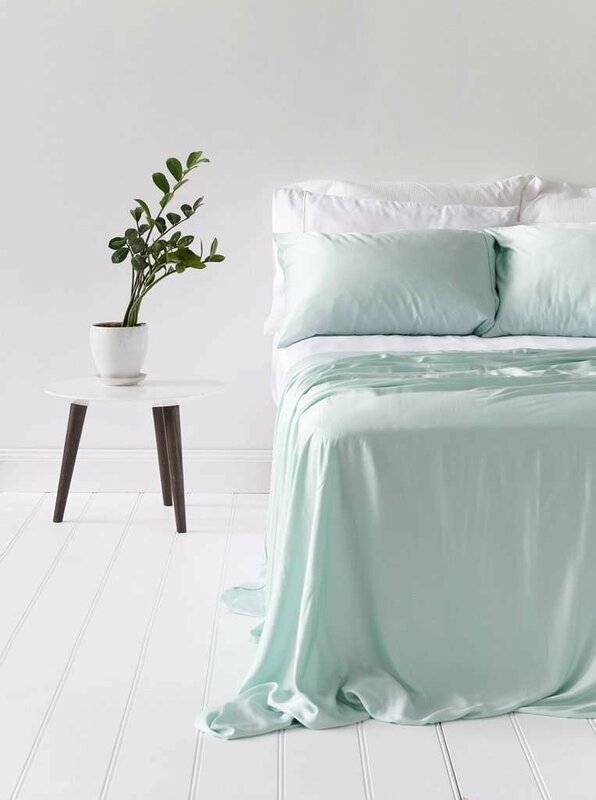 Get started by shopping Jonathan's Top Picks below or navigate the site to explore our Organic Bamboo Lyocell Bedding Collections.